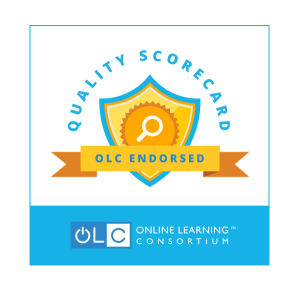 Focus on quality and continuous improvement for its online learning programs results in OLC exemplary status for Baker College. 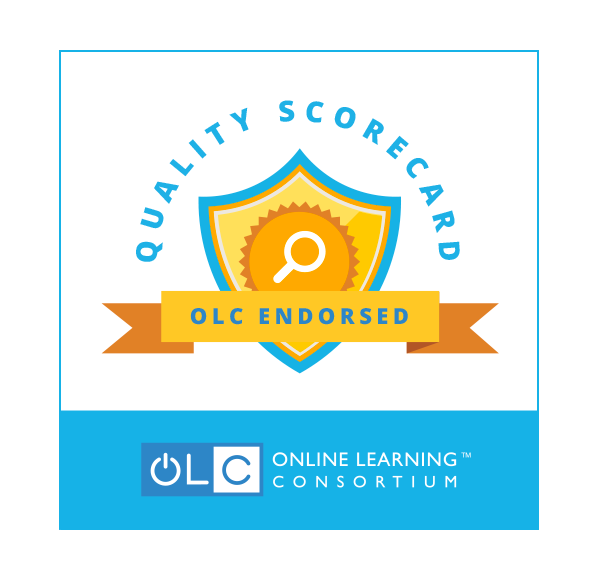 Interested in learning more about OLC’s Quality Scorecard Endorsement? 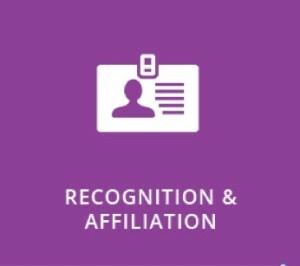 Visit https://onlinelearningconsortium.org/consult/online-learning-consortium-quality-scorecard-endorsement. 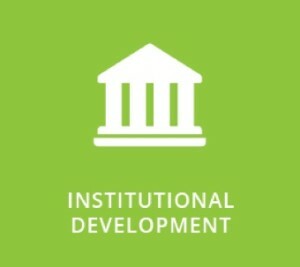 We are the leading organization dedicated to advancing excellence in online learning. 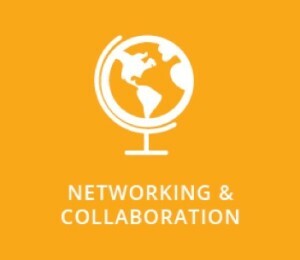 Network, learn and collaborate by attending our conferences and events around the globe. 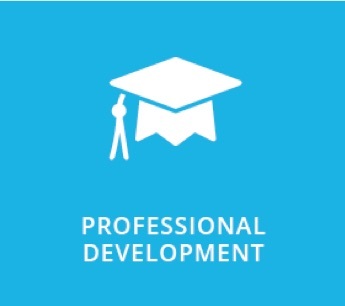 Enhance your online learning skills with workshops, Certificate and Mastery programs from our Institute. Ensure best practice and get online learning guidance for your Institution; we can help. 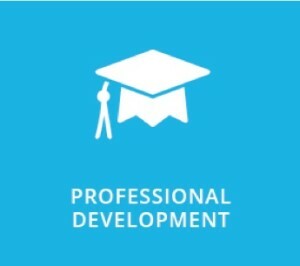 Join thousands of academic professionals dedicated to online learning excellence.